Man Up Gents Hairdressing, conveniently located in beautiful Silver Sands, Mandurah, and is renowned for our very friendly and affordable haircuts. 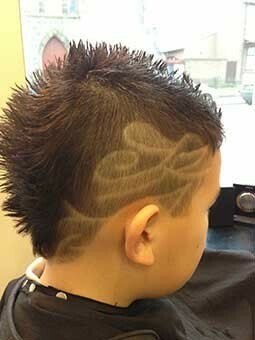 We cater for all ages and offer a wide range of gents hairdressing styles for men and boys. Children love our car seat, and it takes their mind off their haircut while we do the work.